This Campaign Is Celebrating Unity In Diversity In The Best Way Possible! India is a vast country with multiple cultures and traditions. What makes us stick together is the fact that we support each other through thick and thin and we KNOW how to celebrate even the smallest of things. Watch their upbeat campaign video which unifies diverse cultures and encourages everyone to share their New Year wishes irrespective of cultural background. Punjabi actor Kishwar Merchant shared Baisakhi with her Bengali bestie Pryanca Talukdar, by wishing her a happy Poila Baisakh. 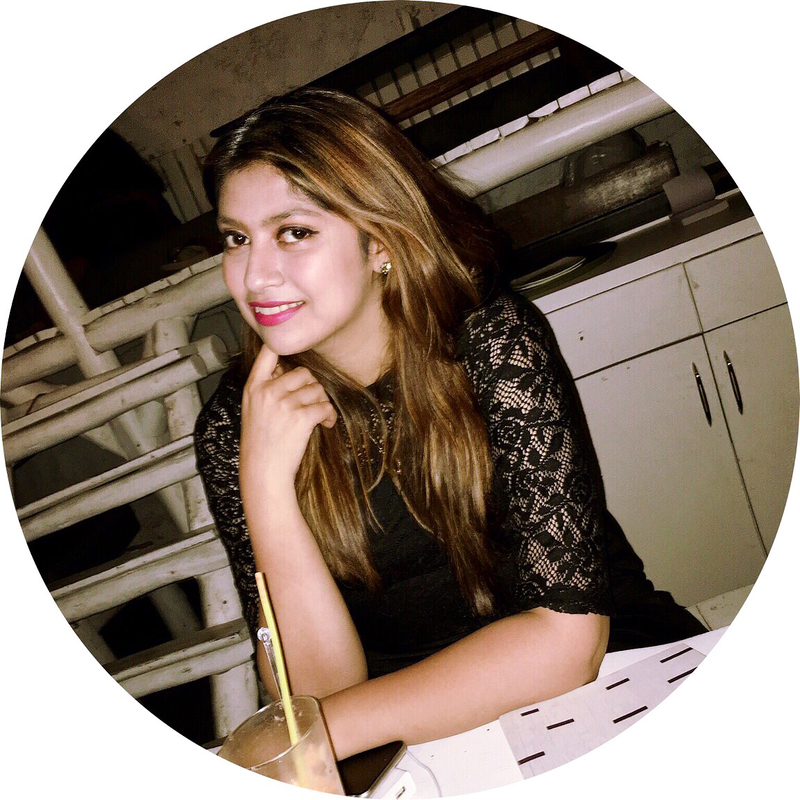 Similarly, Akshata Sonawane shared her Gudi Padwa with a friend by wishing him a happy Ugadi. Upasna also shared her Bihu wishes with her friend who celebrates Baisakhi. Furthermore, Shoppers Stop also partnered with Goonj, an NGO, to promote sustainable fashion by introducing a module where they will basically upcycle, recycle and reuse old clothes donated by the customers. As an incentive, for First Citizen membership holders, this also means getting a reward for their contribution that can be used to garner discounts on select purchases. 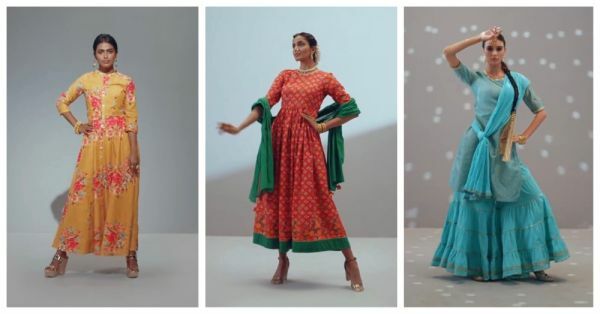 With their stand in the sustainable fashion conversation, their philanthropic initiative and a strong take on “Diverse but unified" campaign, Shoppers Stop is stepping into a new fashion-forward and fashion conscious brand space. We love their thought of bringing the nation together, one celebration at a time and making it a big happy occasion for everyone. As they say, when I #ShareMyNewYear, the happiness just multiplies.